Ovi maps voice pack by LLAADD! I’m sure a lot of you have heard about the latest app in the Ovi store, the Own Voice application for Ovi Maps which allows you to make your own voice for use on your Ovi Maps or to share with the world. The voice pack that I have created is just a standard pack but I thought that instead of listening to the robotic voices you have on the phones by standard, you might want something a bit different, so please check it out and let me know what you think. 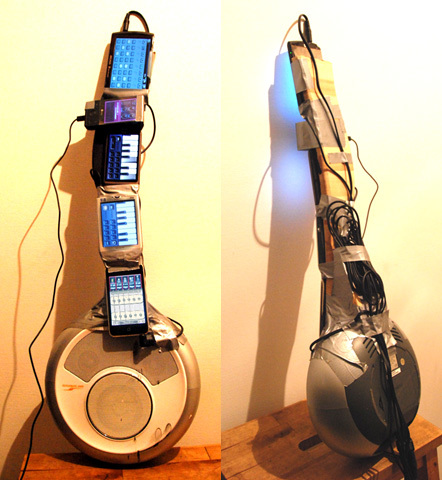 iPhone OS, Andriod and Windows Mobile working together! So I thought I’d start blogging on The Tek Bloger and kill a few birds with one stone and talk a bit about how iPhone OS, Android and Windows Mobile can work together! Welcome to The Tek Blogger! I’d like to say a big welcome to The Tek Blogger! 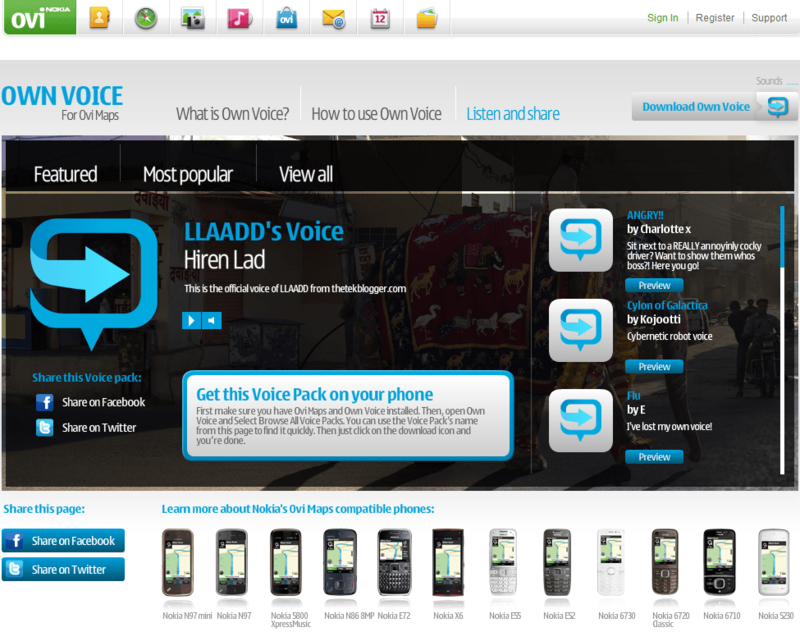 I’m LLAADD (a.k.a Hiren Lad), some of you may know me from my posts on MyNokiaBlog.com (created by Jay Montano). So far all of my posts (see below) have been about Nokia but I thought it might be nice to start blogging about other manufacturers and other types of technology as well, from Mobile Phones to MP3 Players to Camera’s and everything in between. 17/04/2010 – Could o2 be the first in the UK to launch the Nokia N8? 04/03/2010 – Nokia’s Software Philosophy – FAIL!!! 03/03/2010 – Nokia S40 to offer Touch, QWERTY and Dual SIM support! 21/02/2010 – Could the Nokia X10 be the 1st Symbian^3 device? 02/02/2010 – Symbian (community) using their spare time to make auto 4x4x4 rubics cube solver! 02/02/2010 – Nokia to go to S^3 in Q3 of 2010 and not bother with S^2! 21/01/2010 – News: Nokia Ovi “Big Announcement” Today! 30/12/2009 – Nokia Configuration Tool 5.0 Now Available! 12/12/2009 – FULL N900 Talktime Test (3G Connection)!